to replace the existing ramp/bulkhead repairs. is prohibited and will be strictly enforced. 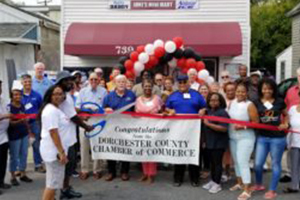 Relocating or Starting a Business in Dorchester? Check updates on information regarding Circuit Court. Are you in a Floodplain? Do you need information about building in the Floodplain? Are you interested in further protecting your home from flooding? 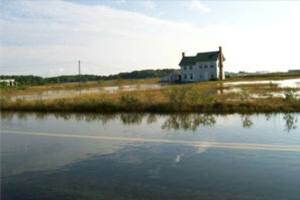 Why should you purchase Flood Insurance? Where is the Floodplain in Dorchester County? Click here to find information about these questions and Dorchester County’s Floodplain Management Program. Dorchester County takes a proactive approach to dealing with vacant, blighted and abandoned property. If a property does not sell at the annual tax auction, the County will take ownership and maintain the property until it can be transformed into productive property by new home owners, non-profits, adjacent property owners or neighborhood groups. We do this through a progressive policy which encourages affordable home ownership. Check out the list of available properties and process for purchasing here. 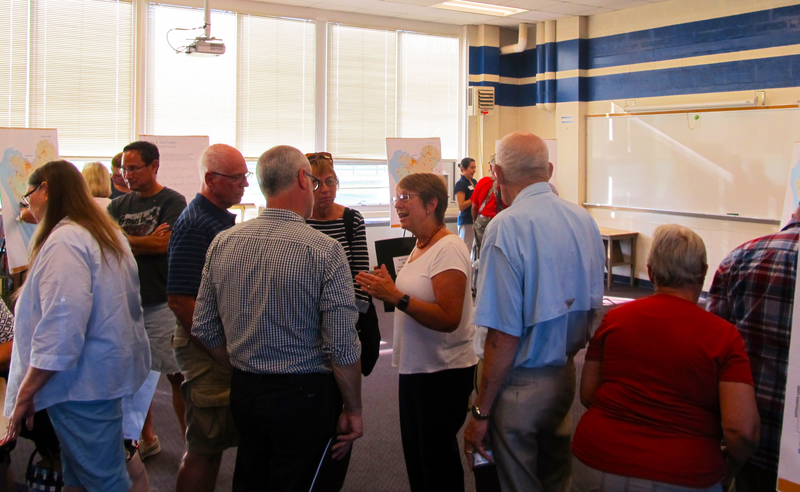 Dorchester County’s Planning Commission and Department of Planning and Zoning have begun the process to update the Comprehensive Plan. Updates can be found on the County’s web page and the Planning and Zoning Facebook Page. 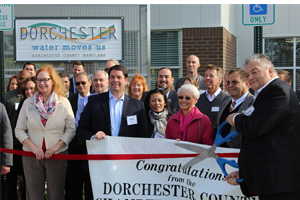 Let our natural beauty and signature Eastern Shore lifestyle move you to Dorchester’s Technology Park. Conveniently located off U.S. Route 50, the Tech Park is a full-service business enterprise zone with 12 competitively priced, builder-ready lots. With prices beginning at $23,000/acre, our building lots range from 2.2 to 5.5 acres. Our economic development team is headquartered at the Eastern Shore Innovation Center, the Tech Park’s flagship business incubator. As business neighbors, our network ensures you real-time advice, assistance and advocacy. Learn more here.